Oh boy! This is one of those enabling posts but I just had to share. 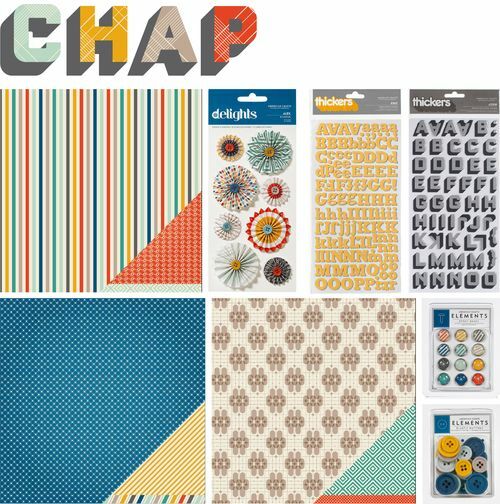 The American Crafts Chap collection is in the Two Peas store. If you haven't seen this collection yet here's a little peek . . .
Me either!! You can count this boy mama as thoroughly enabled!